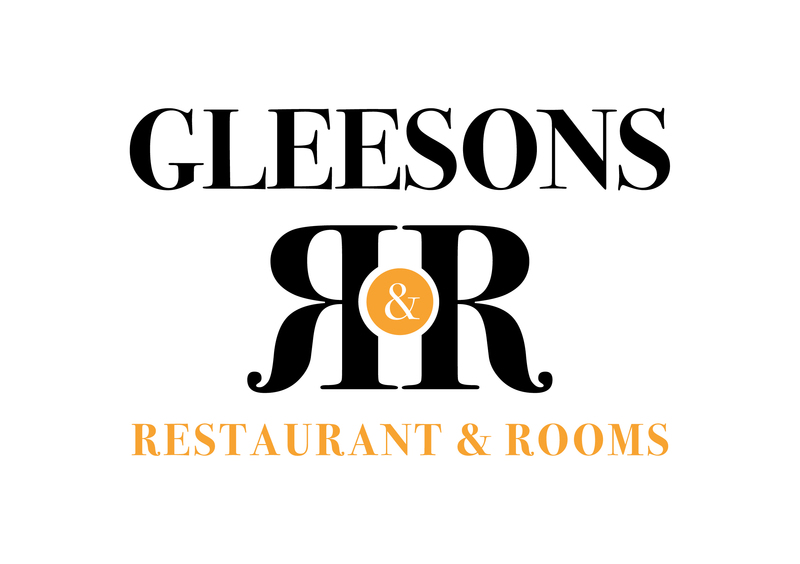 Gleesons Restaurant & Rooms, in Roscommon offers accommodation centrally located in Ireland with easy access to all corners of the country. Gleesons Restaurant and Rooms in Roscommon is only less than an hour from Ireland's West Airport in Knock, Dublin Airport is less than 1½ hours away. Galway is under 1 hour and Athlone is just 20 minutes away. The scenic Wild Atlantic Way is just under an hour’s drive from Gleesons Restaurant and Rooms in Roscommon and the unspoilt beauty of Connemara is approximately 1½ hours from our doorstep. Gleesons Restaurant and Rooms is the ideal location to base yourself when touring the Midlands and West of Ireland. Gleeson's Townhouse is a short drive to surrounding towns such as Castlerea, Lanesboro, Longford and Athlone. For bus times with Bus Eireann, click here. For train times with Irish Rail, click here.